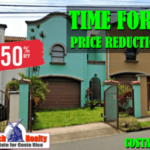 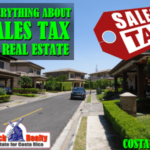 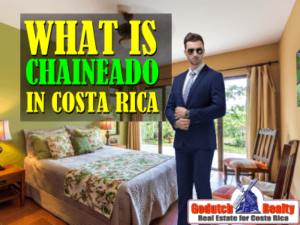 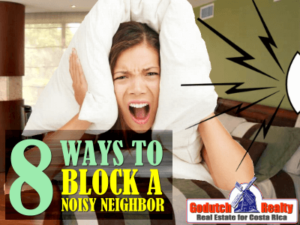 What does chaineado mean in Costa Rica? 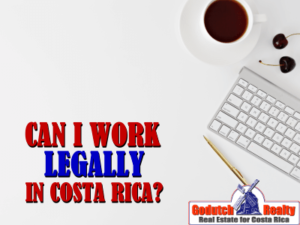 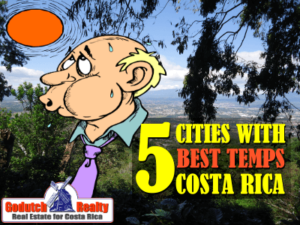 I want to work in Costa Rica – am I allowed to? 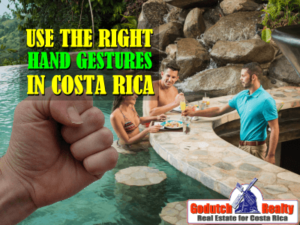 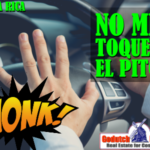 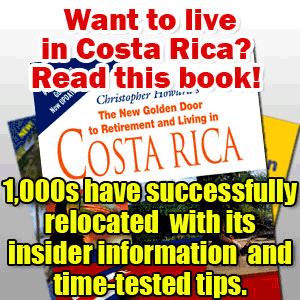 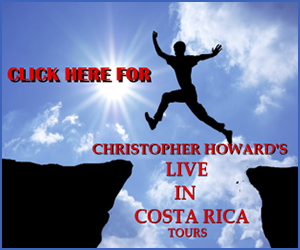 Why not lend money to a friend or employee in Costa Rica? 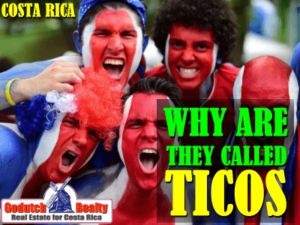 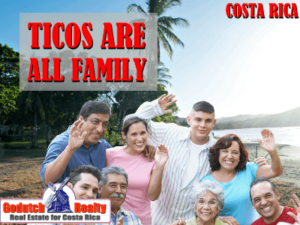 Why are Costa Ricans called Ticos and Ticas? 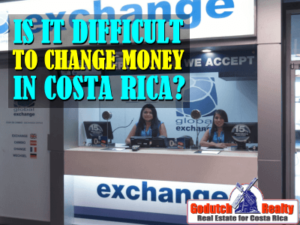 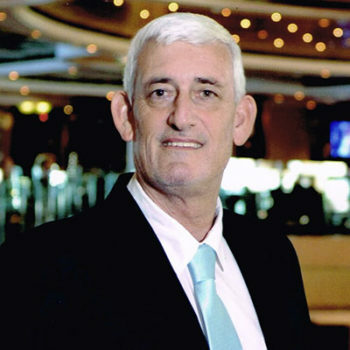 Is it difficult to change money in Costa Rica? 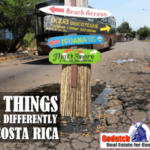 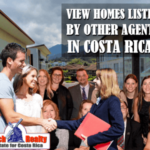 Why have Costa Ricans two last names?